Children are our future and babies are a big bundle of joy to any loving parent. Constant attention and nuturing will help your baby develop into a strong healthy child. There are many services around for babies and toddlers including babysitters, mothercraft nurses, and several more. Kids entertainment is also very popular, especially for parties and educational services. A child’s co-ordination and balance is crucial for development and young kids are always learning. Balance bikes are a perfect way to help with these skills in an environment where they can feel safe and build confidence. 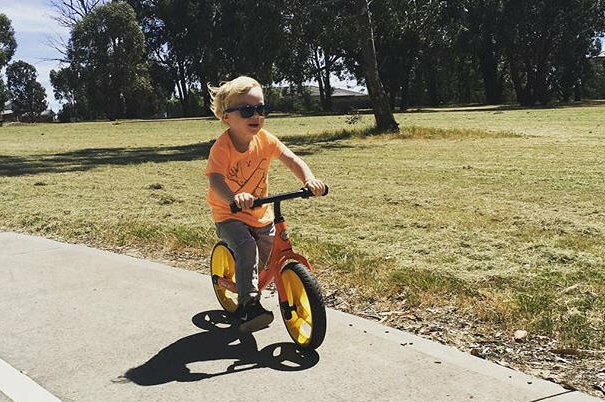 Let’s Roll has bikes ideal for toddlers and young children that are made of lightweight aluminium, come in a range of colours, and look great. Babies are a precious gift of life and looking after their health, especially in their early stages is crucial. 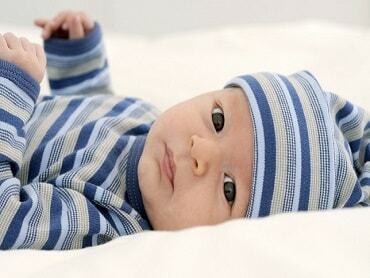 Bamboo Lulu specialises in bamboo and organic cotton baby clothes. They are soft, durable, 100% biodegradable and free of harmful toxins that other clothes might contain. 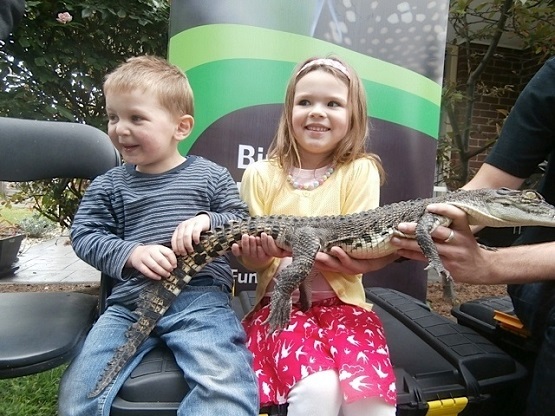 Reptile Encounters is an exciting entertainment option for children of all ages with their educational shows featuring native wildlife up close including crocodiles, lizards, snakes and a range of other Australian fauna. Perfect for kids birthday parties or school incursions. 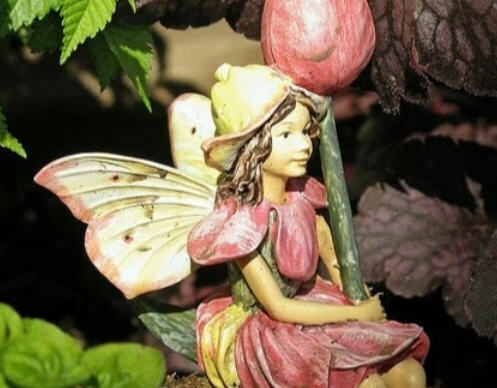 Fairy hire to visit your next children’s party. Making sure your child sleeps consistent hours is important not online for their benefit, but for your whole families, including yours. Knowing the most ideal baby sleep routines can give you an advantage, and reduce the amount of sleepless nights for both you and your child. A mothercraft nurse can provide this assistance, make sure you find one with good references and a plethora of experience.